From last few years, a trend has been observed that people are turning vegetarian and incorporating fresh and organic products in their daily nutrition requirements. Whole grains and fiber are rich food are finding a quick way in once's breakfast, lunch and dinner. These kind of foods are beneficial in protecting against diseases such as diabetics, high blood pressure, obesity another related problems. Recently i got the opportunity by #plattershare to use and benefits from #GoIndia organic products. 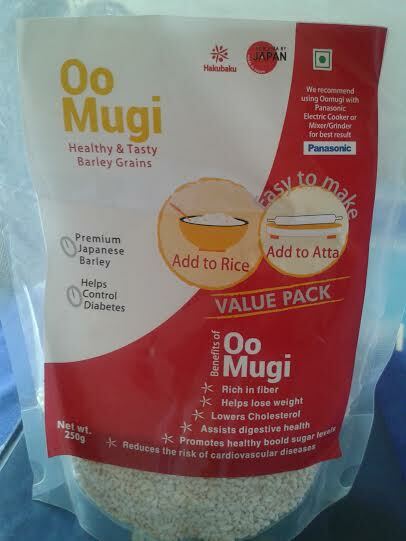 I got a 250 gram packets of barley grain Japaneses #hakabuku Oo mugi barley grain which is now easily available in India also. #Hakabuku is the Japanese name for barley which resemble white color of rice. This barley is much more nutritious then rice or wheat grains. 1.rich in fiber, 2. Reduce visceral fat. 3. Lowers cholesterol. 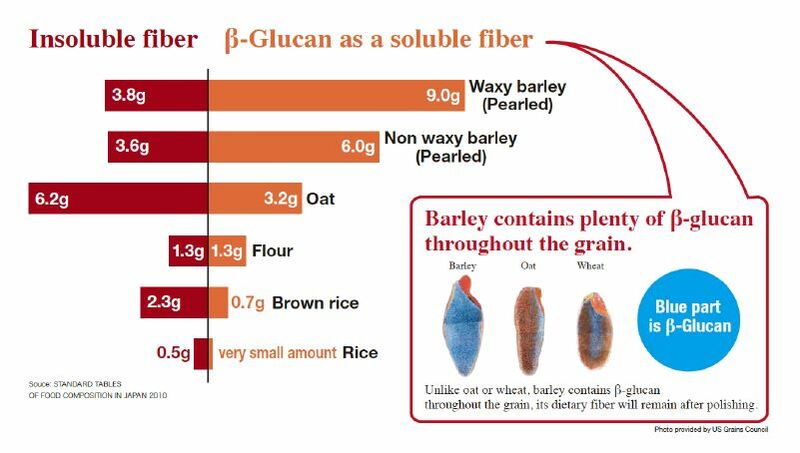 Barley has high amount of B- glucan which is very beneficial for our digestive system, cholesterol and blood pressure management. soaked dry red chili 1 no. wash the barley the soak for 4 to 5 hours. heat the oil in a pan crackle the cumin seeds the saute the cardamom, black pepper, clove and red chili. now fry the onion and green chili. 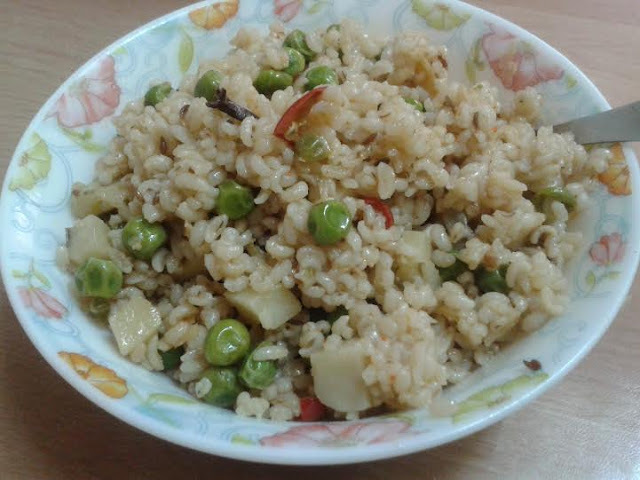 add potato and peas stir 2 minutes then add soaked barley add 2 cup water cover and cook it for 10 minutes on sim. switch of the gas serve hot with curd and salad.